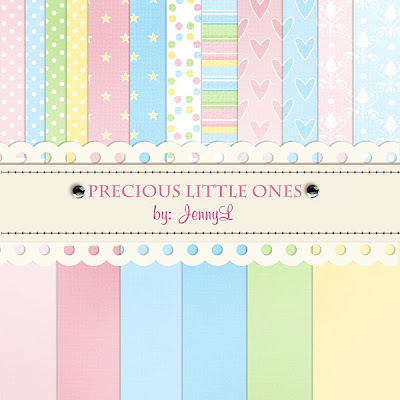 This is my newest kit PRECIOUS LITTLE ONES at Artscow. This is FREE for 2 weeks only from Sept. 5- Sept. 18, 2010 (HK time) only. Feel free to copy my sample photobooks that I made there as well . ADD TO YOUR KIT at ARTSCOW, to get it FREE. After Sept. 18, it will be sold exclusively at Artscow.